Have you been charged with a misdemeanor crime? In many cases, an individual’s best option is to try to work out a plea arrangement with the State of Texas for a misdemeanor offense. Those who are accused of misdemeanor crimes stand a better chance of getting a fair plea deal if they are represented by counsel than if they attempt to negotiate with prosecutors on their own. In other cases, it may be best to exercise the right to a fair trial, because the evidence being presented is shoddy or a defendant is factually innocent. 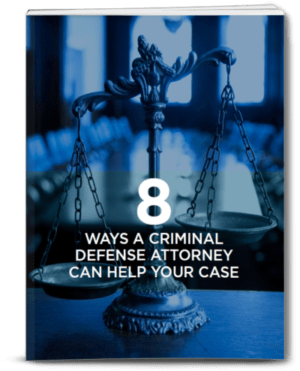 Should an individual choose to go to trial, having an aggressive defense lawyer can make the difference between acquittal and a guilty verdict. Attorney Matthew Sharp realizes that the decision to plea or go to trial is difficult for many people to make. This decision is ultimately up to the person being charged; however, the attorneys here can make a defendant aware of the type of evidence the State of Texas holds so that decision can be a little easier for the individual who is ultimately affected. No matter what misdemeanor charge you’re facing, it is important to get straightforward advice from a qualified criminal defense attorney. 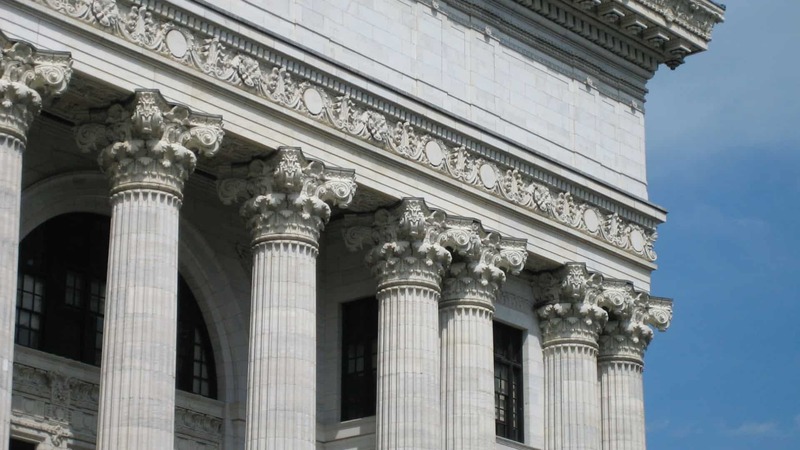 The Houston criminal defense attorneys at The Law Office of Matthew D. Sharp are dedicated to ensuring each defendant gets the highest quality representation possible. Contact The Law Office of Matthew D. Sharp today at 713-868-6100 for a free consultation.